I recently read William Seidman's book Full Faith and Credit, which contains a detailed explanation of the S&L crash of the early 1990's that was spurred on by a crash of the US commercial real estate market. William Seidman was head of the FDIC at the time of the crash. A day after I finished the book, I walked by my bookshelf and noticed the book Bull By Its Horns, by Shelia Bair, the chairman of the FDIC during the 2007/2008 financial crisis, when it hit me--both publications are the same book written nearly 20 years apart. Although each of the authors have their individual differences, they are both similar in that they were Republican chairmen (or is the term chairpeople? ), serving during Republican presidencies, who presided over the fallout of a banking crisis that resulted in the largescale nationalization of private assets and companies. The political affiliation of both former heads of the FDIC is tangential to my point, however, I mention it to make two observations. The first observation is that both Mr. Seidman and Ms. Bair are linked by political party. The second is that the economic climate forced them to participate in the goverment takeover of private companies and their assets, an idea that is antithetical to most Republican ideology. Although one of the chief duties of the FDIC is to close failing institutions and liquidate their assets, under most normal economic circumstances, this duty of the FDIC is either carried out infrequently or confined to a certain sector of the market. Both the S&L crisis of early 1990's and the Great Recession of the late first decade 2000's, however, forced the FDIC and other government agencies to either take ownership an stake or fully national financial institutions in a large, systemic manner. Both financial market failures greatly impacted the real estate market. The S&L crisis contributed to a market downturn which negatively affected commercial real estate prices. Most real estate investors are keenly aware of the cyclical nature of real estate and prepare investment strategies that endure the ups and downs of the real estate cycle. Although the cyclical nature of the real estate market is not a new concept, the peak and trough of a particular cycle can be exacerbated by the influx of new capital. 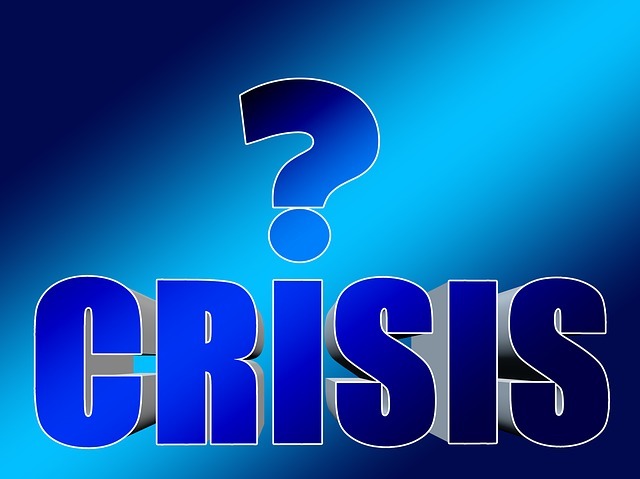 In the case of the S&L crisis, the commercial real estate market began to receive increased amounts of funding from S&L's which were first permitted to invest in commercial real estate after a change in the federal law in 1982. The motivation for this change in the law was to assist S&L's in finding additional lines of business to support them as they floundered in the high interest rate market of the 1980's, which made their borrow short-term, lend long-term strategy unprofitable. The influx of capital provided by the S&L's entry into the commercial real estate market facilitated the development of riskier and more speculative projects that would not have found funding if it were at a normal level of supply. As some of these commercial real estate project failed, which some speculative projects do, the market began to see more real estate available than normal, which caused many S&L's to become owners of commercial real estate that could not sold in a saturated market. Unlike many illiquid financial assets, however, illiquid commercial real estate has the additional burden of carrying costs above any mark to market and capital reserve requirements, making it a possible cash drain. Eventually, over exposure to speculative real estate began to sink the S&L industry and further aggravate the already present economic recession. In response to this crisis, the government founded the Resolution Trust Corporation to liquidate the assets of failing S&L's. 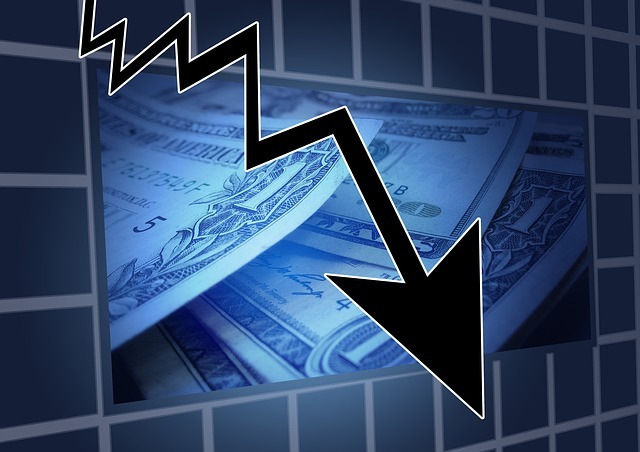 The Financial Crisis of 2007/2008 in many ways followed a similar model, however, it was spurred on by the influx of new capital into the residential real estate market. In the first decade of 2000, many investment banks entered into the Mortgage Backed Securities market, using their own capital and raising capital from both foreign and domestic institutional investors. The conditions that led to the influx of capital were the result of a perfect storm of the additional mission requirements placed on Fannie Mae and Freddie Mac; deregulation in the private mortgage lending market; the rise to prominence of the securities rating agencies and substantial deregulation in the derivatives markets. This influx of new capital led to a lowering underwriting of standards in residential mortgage lending, as more funds were available to lend to individuals with riskier borrowing profiles, who would typically have difficulty obtaining a mortgage. As with the S&L crisis, riskier borrowers eventually defaulted, however. Soon, residential mortgage defaults mounted and many of the nation's largest banks and securities insurance companies found themselves over-exposed to the defaults in the residential real estate market. In the latter crisis however, the effect was not contained to one area of the financial sector, but instead threatened to bring down the largest banking institutions in the world. In the 16 years between the two crises, the world had grown more interconnected and failures in the US banking system had demonstrable effects on pensions in Germany and currency in China. The added dimension that existed in the 2007/2008 financial crisis that was not present in the S&L crisis is the parallel collapse in the derivatives markets that led to a crisis of credit. In other words, liquid asset became illiquid, not because they were illiquid by nature and not because their supply out paced their demand, but because, purchasers did not trust any valuation of the assets, even their own. RMBS and related derivative market investor recognized that they had undervalued risk, which exposed them to more risk than they had accounted for and reacted by treating the assets as if they were riskier than they actually were. It was in this environment that the federal government decided that the best course of action was to broker deals between banks in order to sell institutions whole and lend money to other institutions in transactions that were structured as equity purchases. The idea was that a liquidation of assets would result in depressed values and only feed the market's nearly irrational distrust of valuation (more aptly termed "market panic"). In the late 1980's, the FDIC had begun to prefer the disposition of failed institutions as whole bank purchases, in lieu of the individual asset sales. Whole bank sales preserved the value of some assets, reduced the cost of unwinding and prevented the perverse incentive of having the government retain assets until they appreciated above their pre-failure value, no matter how long that took. This lesson was not lost on the Treasury Department, as a result of its experience with the Resolution Trust Corporation, which liquidated individual assets. Accordingly, the federal government decided against asset liquidation during the Great Recession and sought to keep entire institutions intact, whether through whole bank sales of failed institutions or through capital infusions. Although I reserve judgement on the effectiveness of the solutions that were enacted during the financial crisis of 2007/2008, I can certainly agree that the decisions were made in a logical manner. It seems as if the government's responses were informed by both the circumstances at the time and the lessons learned in the S&L crisis. Both crisises were fueled by an over extension of capital in the real estate market that amplified the effects of a real estate cycle. 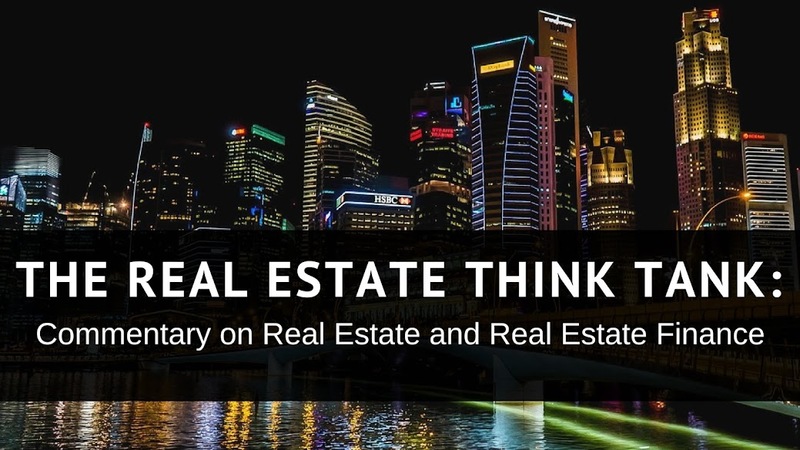 The true lesson that I have taken away from my reading various books on both events is that the nature of real estate assets remains the same and that there is no abstracting away from the fundamental behavior of real estate, no matter how remote the exposure. Although hedging, diversification and other risk management strategies may mitigate certain aspects of risk, real estate will never behave like a company, an insurance policy or an annuity. In other words, real estate is going to be real estate.